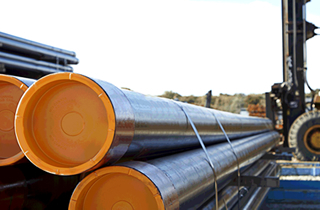 To obtain casing Performance Properties Data Sheets, please contact your Welded Tube Sales Representative. 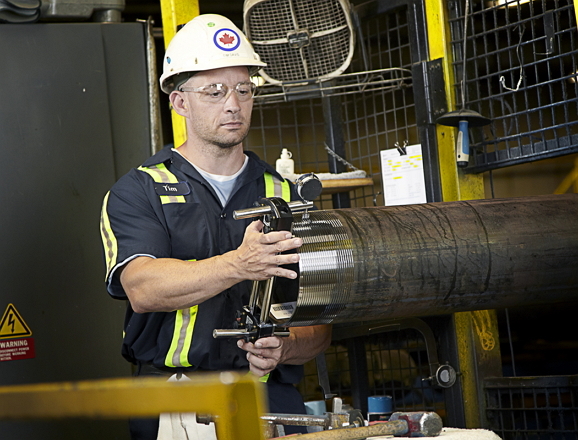 Welded Tube has extensive testing facilities located on site at each production facility. This provides customers with unprecedented service and quality as testing and inspection of the product is carried out on site by our experienced team. A complete list of testing for both the Heat Treated and Carbon products is attached.